SO excited for classes to start!! Full year of FANTASTIC, FUN, ENERGETIC songs! Call or message me for info! Follow our Facebook page for frequent updates on class and concert info. We have a BLAST in class and performing at our concerts!! We had a BLAST performing at our Spring Concert a few weeks ago!! All my students did such an amazing job! We have some fun and exciting new songs in the works for this upcoming year! I can't wait to see all my previous students as well as meet some new faces. I love my job and teaching the performing arts! Come sing with us! tremontontavaci@gmail.com for any information about our group. Hope you all have a great summer and see you soon! Come and have some fun!! 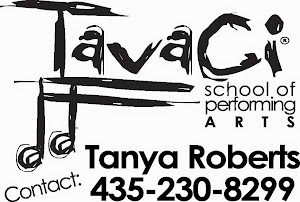 Welcome to the Tremonton TaVaci school of performing arts! I miss seeing your smiling faces but hope you are all having a great summer!! We have some fabulous songs for this upcoming year and can't wait to get started! See you all soon! !